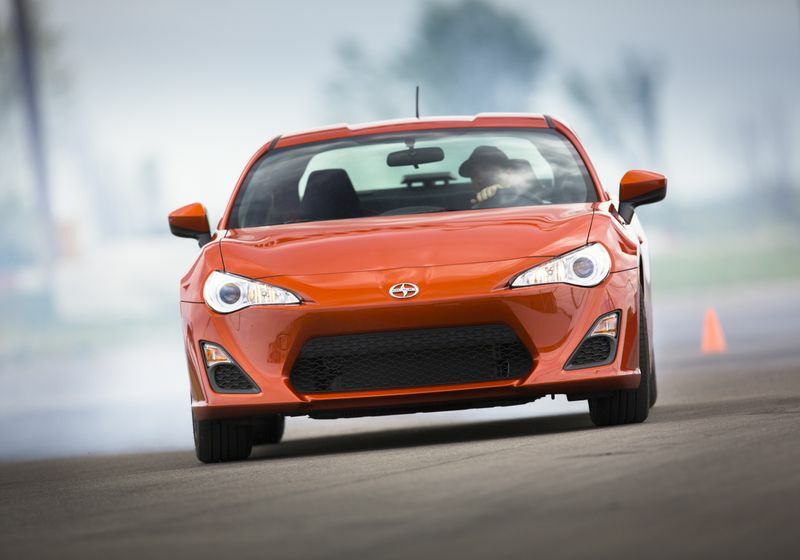 (TORONTO) – Scion announces the selection of three teams to compete in the FR-S edition of the Scion Tuner Challenge, which will test their talents to the max over the next year. 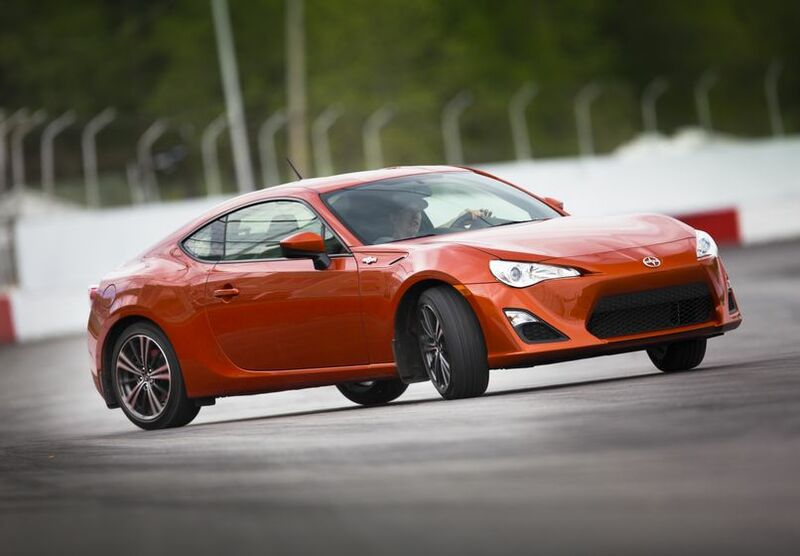 The teams have each been provided $15,000 in cash and an all-new 2013 Scion FR-S – Scion’s lightweight, nimble and sleek sports car that offers a pure driving experience. Over the next year they’ll be using their talents and resources to customize their sports cars in preparation for some tough competition. On August 26, the teams will participate in an autocross challenge in Toronto, the first of 11 different competitions. 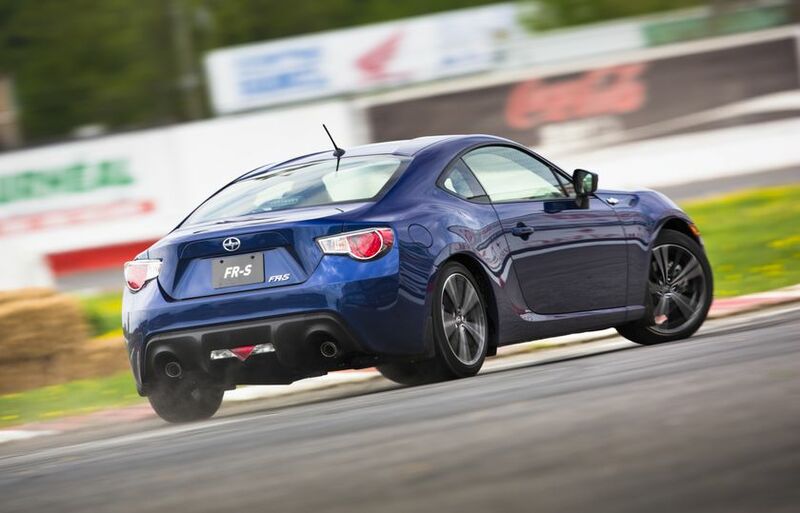 That will be followed by the second event – driving skills – on September 2 in Montreal. Two more challenges will be held in Alberta in October, with the remainder taking place in Montreal, Vancouver and Toronto, between January and August of 2013. The winner of each challenge will receive $500. In addition, points will be awarded based on performance in each competition. The team with the most points at the end of the 11 challenges will be declared the champion, and will be awarded their car as the winning prize. Top Tuner (Ontario) – With a team of eight led by Edmund Manasan, Top Tuner is a program developed by Elite Tuners of Canada (ETC) Enterprises Inc. Nine-time winner of SEMA Design Awards, Top Tuner represents the first industry-wide collaborative program in the aftermarket automotive segment. The team – with a motto of “build it…drive it…love it” – plans to build their FR-S in stages to comply with each challenge. The body, chassis and motor will be the focus during the first three months to meet the demands of the “performance” challenges. For the “show” challenges, a custom interior and sound system will be completed. VCMC (British Columbia) – Team leader Richard Basford and his three colleagues have a motto of “precision, smoothness and control.” They believe the days of “fast and furious” car design are over, replaced by a culture of functional style and aggressive beauty, so tuner cars should have high-quality parts that work together while also giving a unique look. 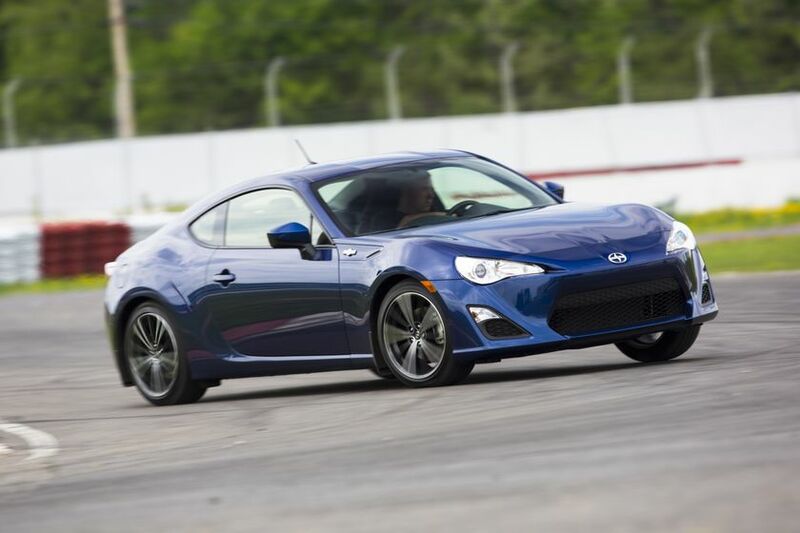 Reflecting that, their plan is to create an FR-S focused on functionality in design. And because there are a variety of competitive challenges, they’re striving for a well-rounded car instead of one with a particular strength. Swag Racing (Quebec) – This team of 11 is led by Danny “Babu” Bernier, a radio and television host with a long history in racing. 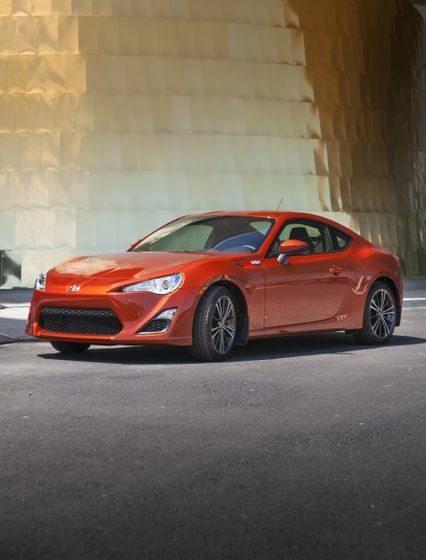 Inspired by the motto of “the best with attitude,” the team has a vision of their FR-S having an exterior modified with racing intentions in mind, using aero kits not only for looks but also for down force. The interior will be stripped out and will mainly use street/racing components, while the final “Babu” touch tends to be in the details, such as custom design on the rims, interior parts and body parts. Scion fans can learn more and follow the progress of the three teams, as well as the ensuing competitions, by visiting www.tunerchallenge.ca. 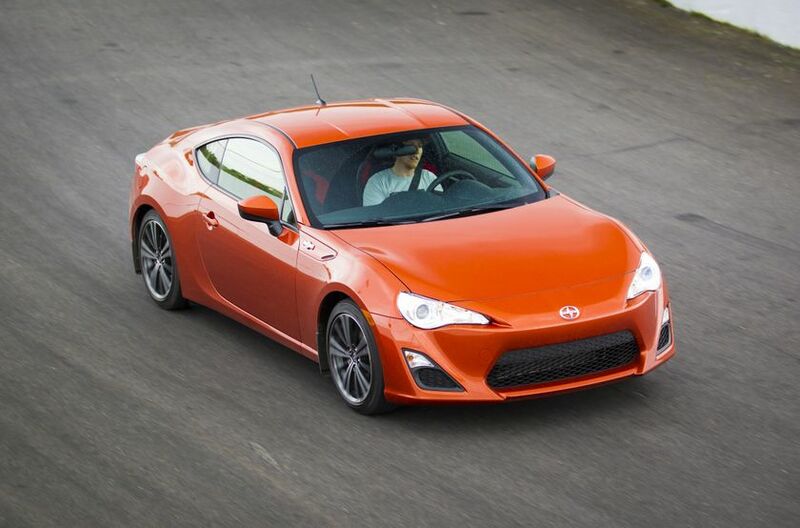 Scion is the exclusive Canadian distributor of Scion tC, xB, xD, iQ and FR-S vehicles through a sales and service network of 84 dealers across Canada. All Scions come fully loaded with Scion’s Star Safety System which includes active safety technologies, such as: Vehicle Stability Control, Traction Control, Anti-lock Brake Systems, Brake Assist and Electronic Brake-force Distribution. The Scion lifestyle is trendsetting, urban and authentic; Scion vehicles maximize personal expression while delivering performance and style.